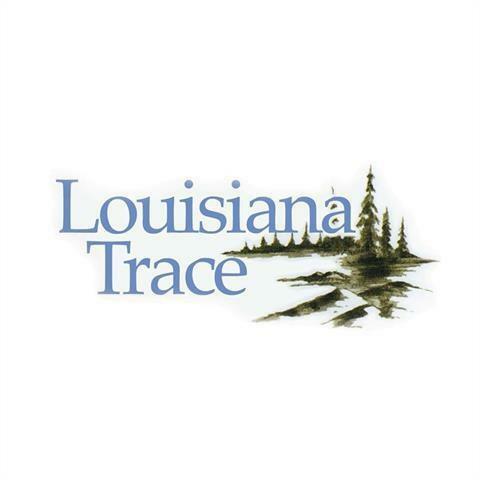 Lot located in beautiful Louisiana Trace Subdivision. Private walking paths and green space. Listing provided courtesy of Nancy Collier of Iron Horse Land Company.